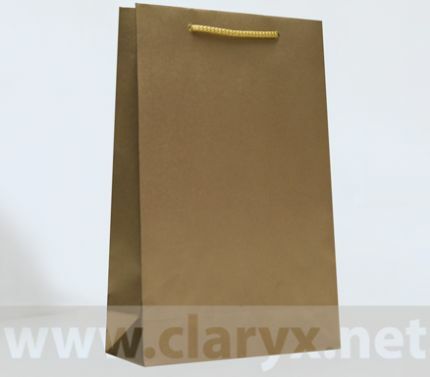 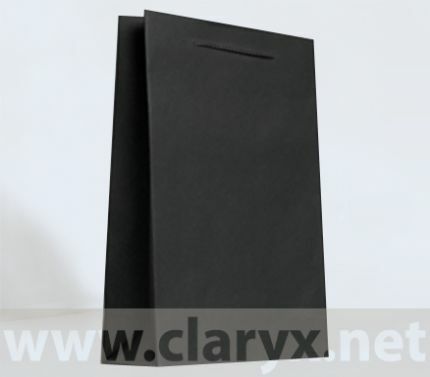 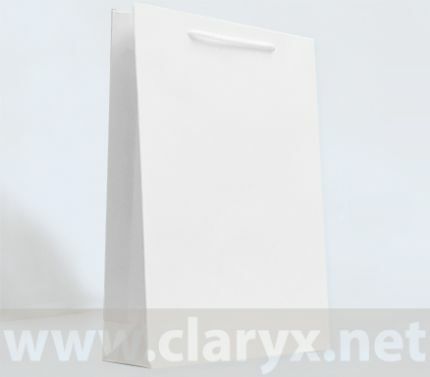 Paper Bags 24+9х36 cm in stock - Claryx Ltd.
Unicoloured kraft and laminate paper bags with dimensions 24 + 9 х 36 cm (width + gusset х height) in STOCK. 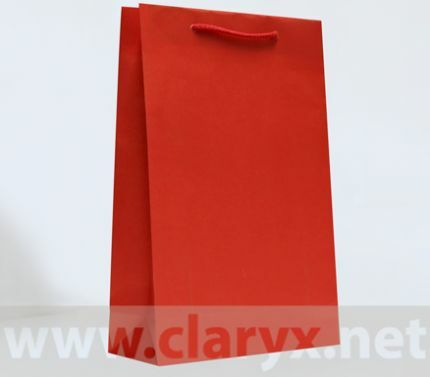 SELECTED AND PREFERRED BY: clothes, toys, gifts and souvenirs shops, bookstores, pharmacies, supermarkets and advertising agencies. 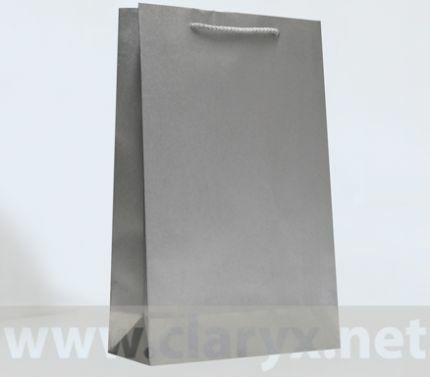 APPROPRIATE FOR BUSINESS GIFTS.